Published ArtHouse is a multipurpose warehouse style venue allowing a range of hire arrangements to suit your perfect day. We offer two hire options; full hire or partial hire to suit your needs. 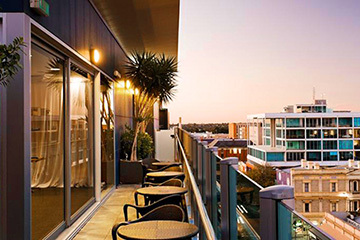 With the capacity to host 300 guests for sit down or cocktail receptions. 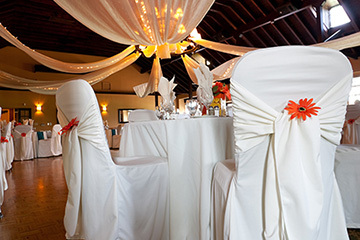 Published ArtHouse is a very versatile space and a blank canvas for your own unique occasion. 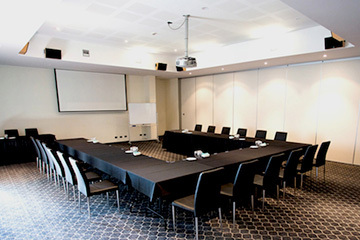 We offer affordable packages for corporate and private events to suit any reasonable budget. Boasting over 600m2 of floorspace, Published ArtHouse is an ideal locale for gatherings, exhibitions and functions of all sizes. The Publishers Hotel Restaurant and Wine Bar is available for pre/post event drinks and canapés with a capacity of 150 guests. 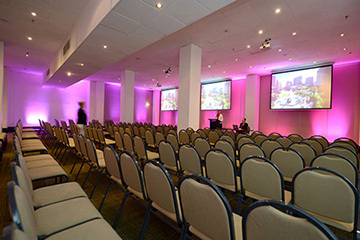 Our acoustic screens can divide the space to create more intimate floor plans for smaller events. World-class graffiti artists have illuminated every fixed surface with masterpiece artworks to entangle the senses, providing the perfect juxtaposition for events of any class or scale.